The eDab Fantom Cartridge is now available in an attractive Gunmetal finish. 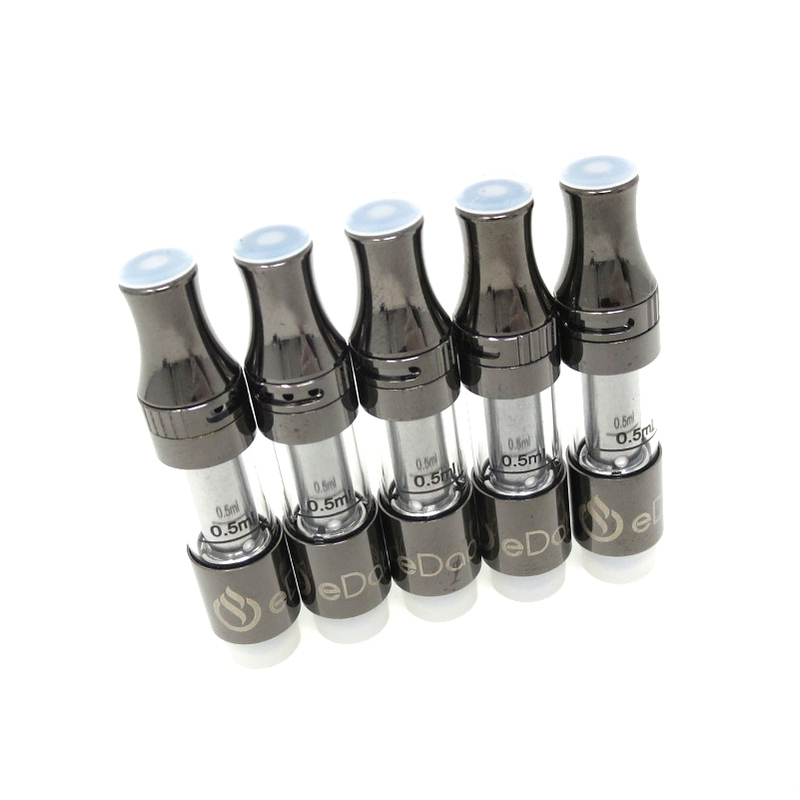 This high quality, easy to fill oil cartridge comes included in eDab Fantom & eDab Fantom Pro Gunmetal Grey Edition Kits and is sold separately in packs of 5. The eDab Fantom Cartridge is also available in Stainless finish (silver), which comes with standard black body eDab Fantom series kits.